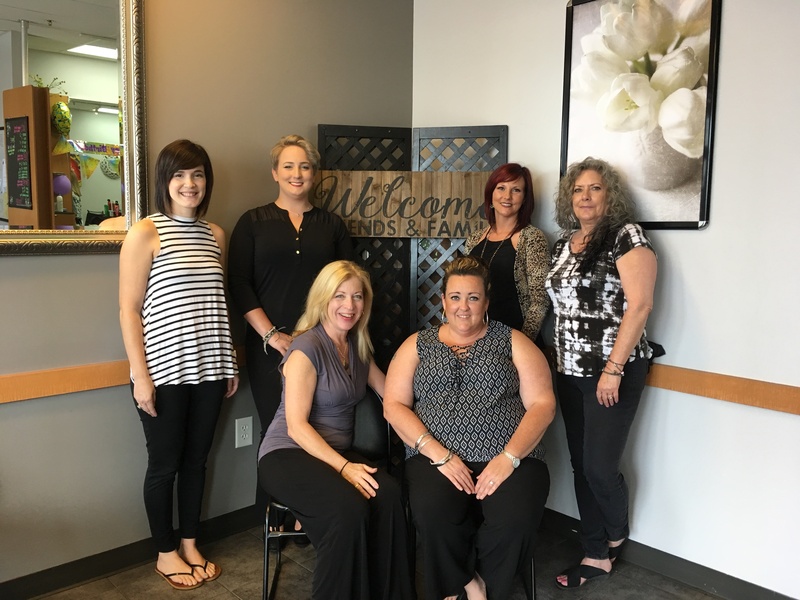 tHairapy Salon provides a full array of services to every member of the family. We have Master certified colorists in TIGI colour working at tHairapy. We use the Peter Coppola keratin smoothing treatment to smooth curl and reduce frizz. Bridal and special occasion hair is a creative passion in the salon or on location.